Dr. Matthew C. Moen, President of the Gettysburg Foundation, is on the road again! 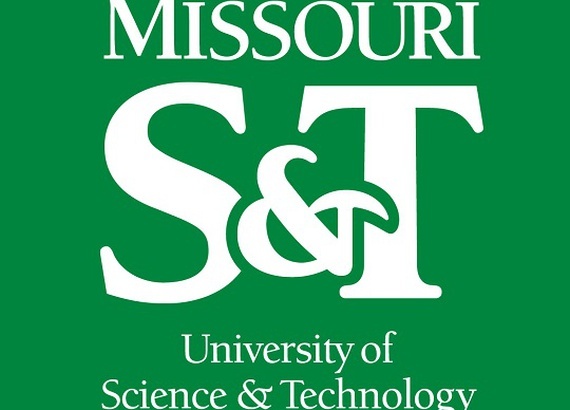 On March 21 he will speak to students about civility and American democracy at Missouri University of Science and Technology--Missouri S&T--in Rolla, MO. Dr. Moen will illustrate the practical lessons students can learn from Lincoln, as well as the sacrifice and selflessness of the townspeople of Gettysburg in the aftermath of searing destruction.